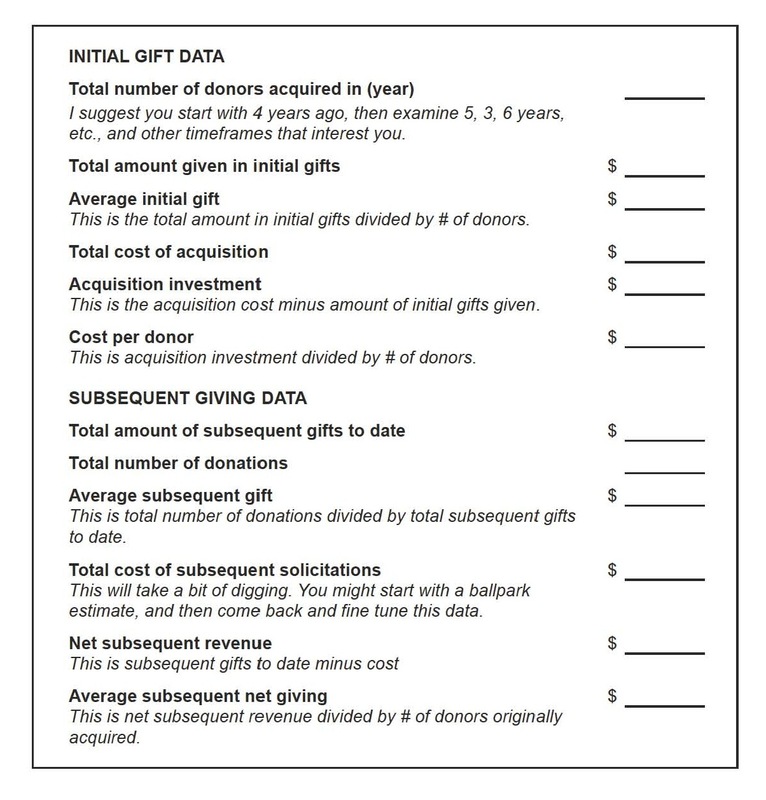 5 Comments on What’s the Right Cost Per Donor for Your Organization? Great article! Thanks for pointing out that the lowest cost per donor may not be the best cost per donor because cheaper “leads” may not perform as well. Do you think that nonprofits should also include “fixed costs,” like staff time, money spent on consultants, etc. in this calculation? Also, how should nonprofits evaluate the “opportunity cost” of doing acquisition via direct mail vs. pursuing other tactics? Thanks for reading and for your great comments Jocelyn! 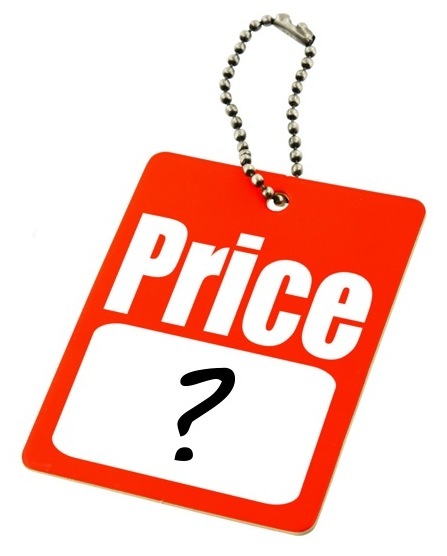 As a pure direct response evaluation metric, cost per donor usually excludes fixed costs like staff and overhead. But on a global level, nonprofits absolutely have to take the *full* cost of their development programs into consideration. That said, is net revenue raised the only measure of a development program’s effectiveness? Of course budgets need to be balanced, but I think there’s more to it than that … what do you think? And that’s a great question about opportunity cost. Perhaps a starting place would be recognizing that there IS an opportunity cost when you forego one acquisition method for another and that it doesn’t have to be an either/or thing? Have you written about this on your blog? Would love to hear your thoughts. I haven’t written about this but should! We are hoping to talk about the importance of expanding the definition of ROI at DMA this year during a panel called, Making Advocacy Pay: Understanding the Link Between Advocacy and Fundraising. Thank you for this blog. I found it very interesting and am sharing it today with new executive directors who are attending an Executive Director Academy at JVA Consulting in Denver. I am going to become a regular reader!